ZoneAlarm Pro Antivirus + Firewall cannot successfully removed from Windows. 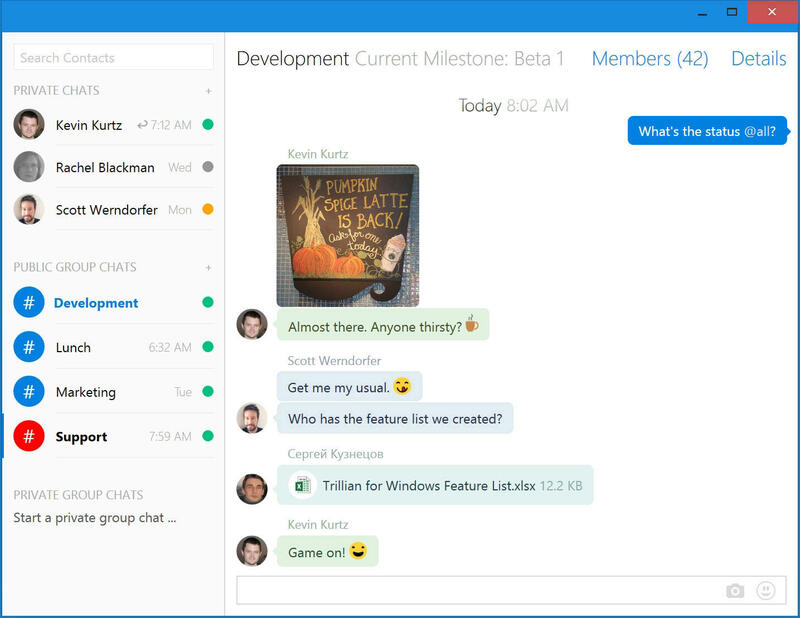 Windows built-in uninstall applet mistakenly configures the uninstallation process, or the uninstalling process is always interrupted or stopped due to unknown error. 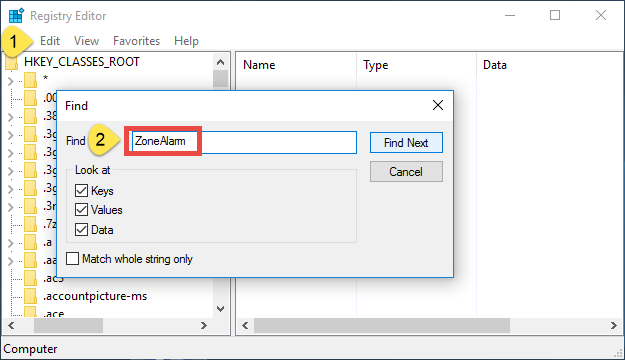 ZoneAlarm Pro leftovers are hard to locate or cannot be deleted from your system. Other antivirus software fails to get installed for the confliction with ZoneAlarm. Here comes the topic of this article: how to uninstall ZoneAlarm Pro Antivirus + Firewall effectively? 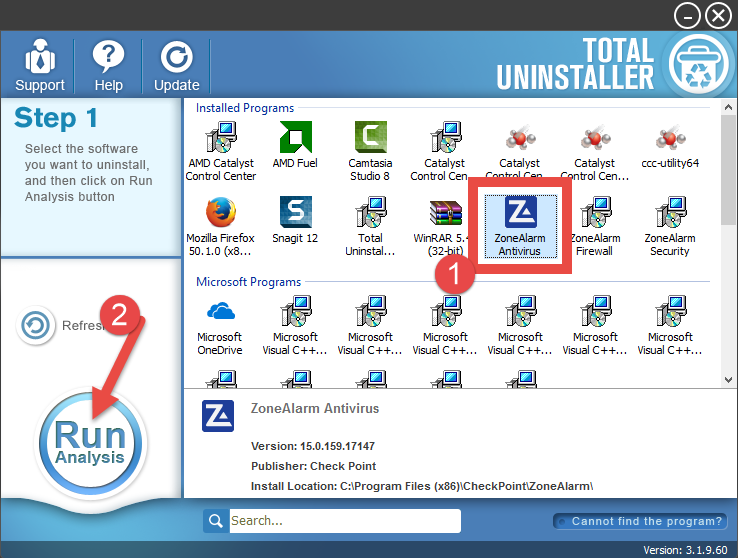 The following are two uninstall methods to guide you through the ZoneAlarm Pro Antivirus + Firewall uninstallation. 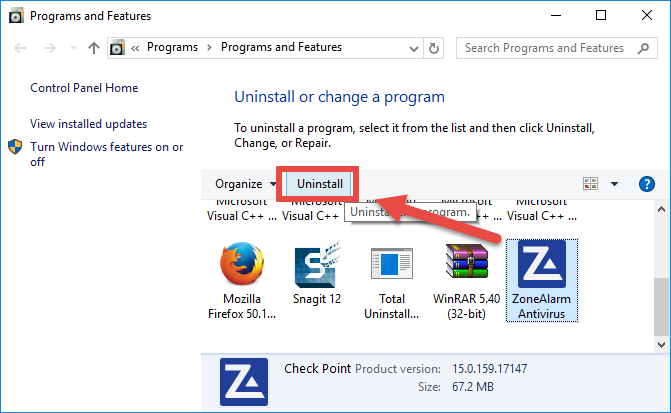 You can either run a dedicated uninstaller (shown in method 1) to accomplish the task painlessly, otherwise you can follow the traditional method (2) to uninstall ZoneAlarm Pro Antivirus + Firewall. 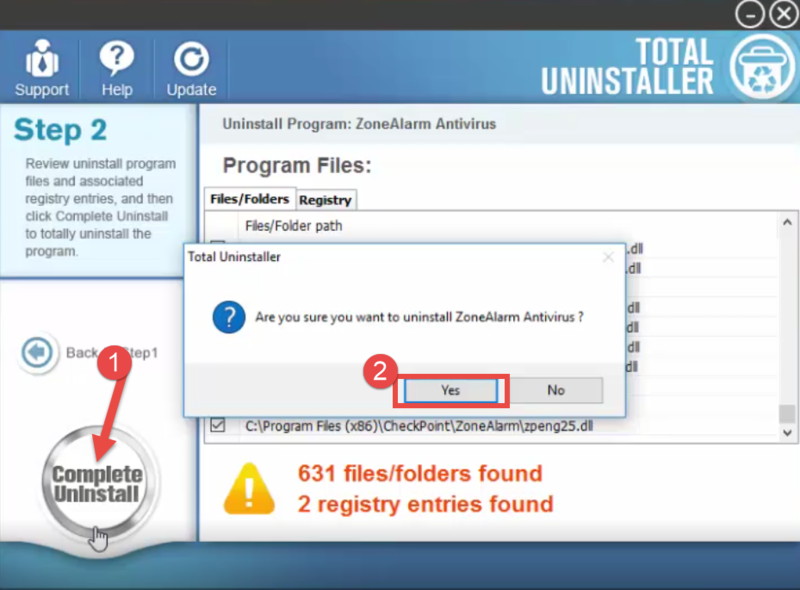 To help you quickly and thoroughly uninstall ZoneAlarm Pro Antivirus + Firewall, we first introduce the automated solution – uninstalling any program with a dedicated remover. 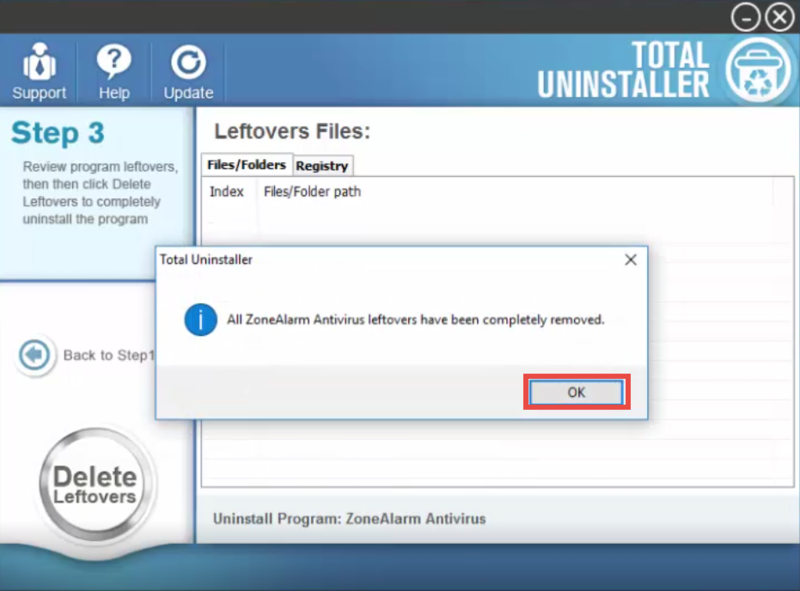 As a lightweight yet powerful program, Total Uninstaller is capable of fully removing all components of any unwanted software on your PC. 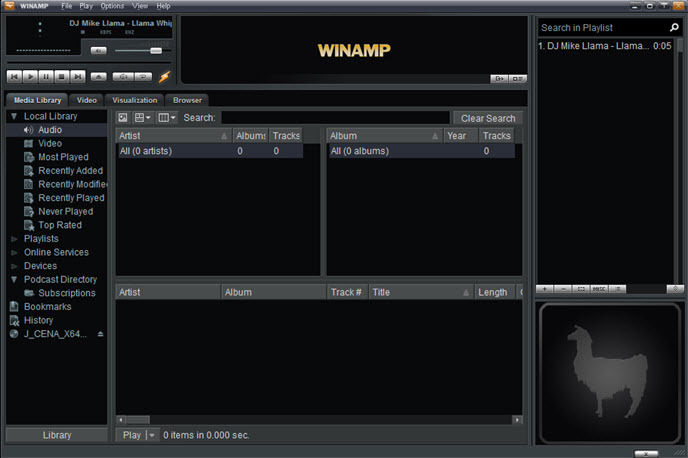 Its intuitive, streamlined interface will help you complete the uninstallation only in 3 simple steps. With this tool in hand, you can uninstall ZoneAlarm Pro Antivirus + Firewall at ease. 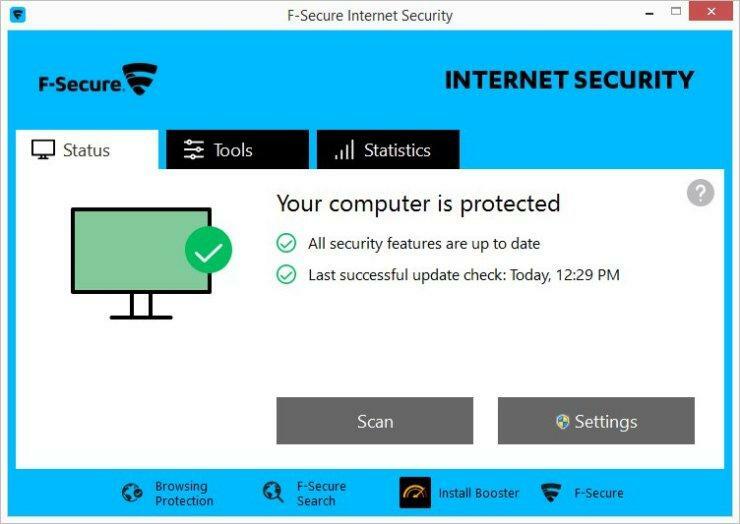 Note: ZoneAlarm Pro Antivirus + Firewall will stop itself from being uninstalled, so you must first enter into Windows Safe Mode, and then perform the uninstall smoothly. Reboot your computer into Safe Mode, and then launch Total Uninstaller. Select ZoneAlarm Antivirus on the interface, and then click Run Analysis button. Click Complete Uninstall after all the components have been scanned out. Click Yes in the pop-up dialog, and then follow the on-screen instructions. Click Scan Leftovers and then Delete Leftovers to perform thorough removal. Click Yes in the pop-up dialog and then OK to complete the uninstall process. By default, ZoneAlarm Antivirus should have been successfully removed from the interface as well as your system. 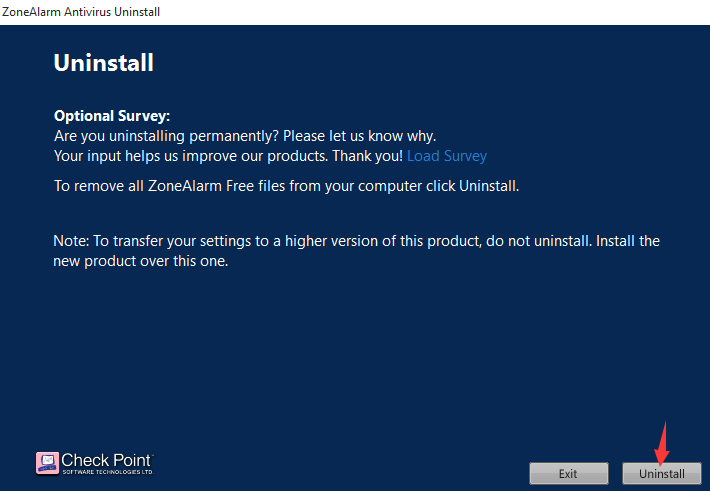 You can click the Back to Step1 button on the left pane to re-scan your computer, and continue uninstalling other ZoneAlarm products. See? 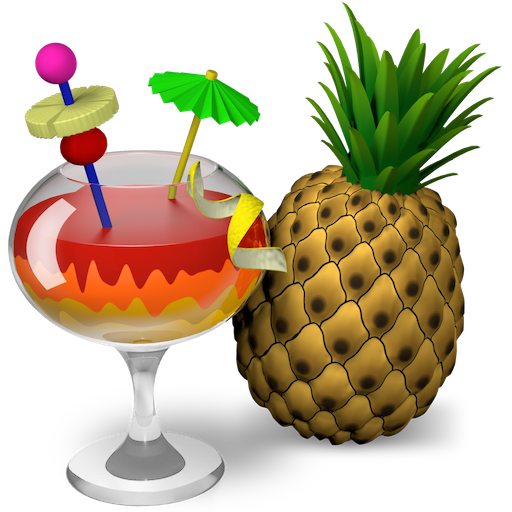 Total Uninstaller saves you from laborious and tedious work, and you won’t be upset by any uninstall issue. 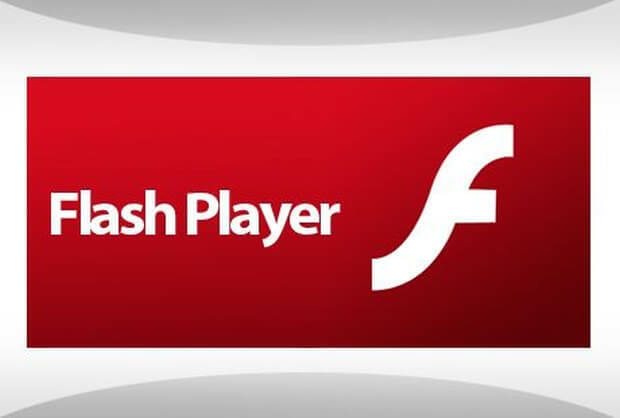 This handy tool does well in scanning out every piece of target program and forcibly removing any stubborn, corrupted,or malicious software. Give it a try and you will enjoy the convenience and efficiency it brings. It is suggested to uninstall ZoneAlarm Pro Antivirus + Firewall with Total Uninstaller, but if you prefer to uninstall ZoneAlarm Pro Antivirus + Firewall without using this tool, you can follow the instructions blew to perform the uninstall manually. If ZoneAlarm Pro Antivirus + Firewall is running on your computer, you should first shut it down prior to the uninstall. To do so, right-click on its icon in the system tray, choose Exit from the list, and then click Yes in the confirmation dialog box. 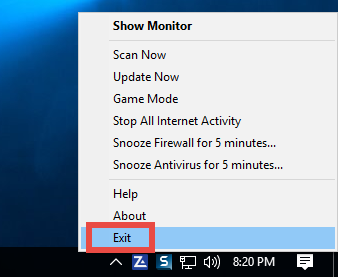 As said before, ZoneAlarm Pro Antivirus + Firewall may not be successfully uninstalled in Windows normal mode, so you may still need to reboot computer into Safe Mode to fully deactivate this software, and then go on with the following uninstall steps. 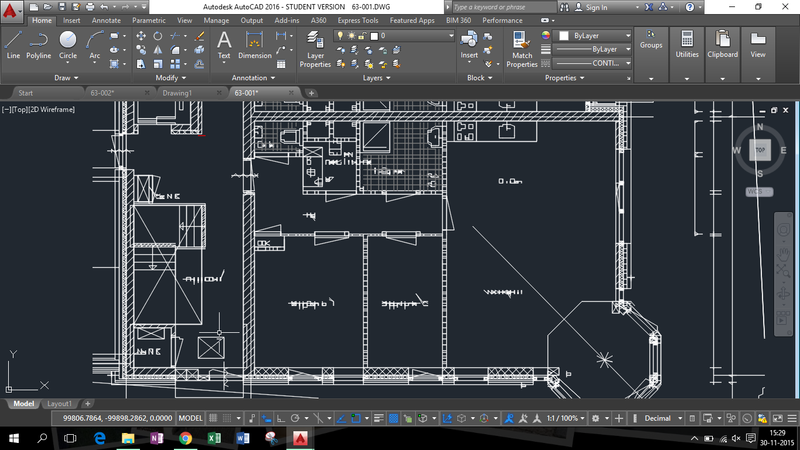 Click Start > Control Panel, and click Uninstall a program under Programs. Locate ZoneAlarm Pro Antivirus + Firewall, and then click Uninstall button. 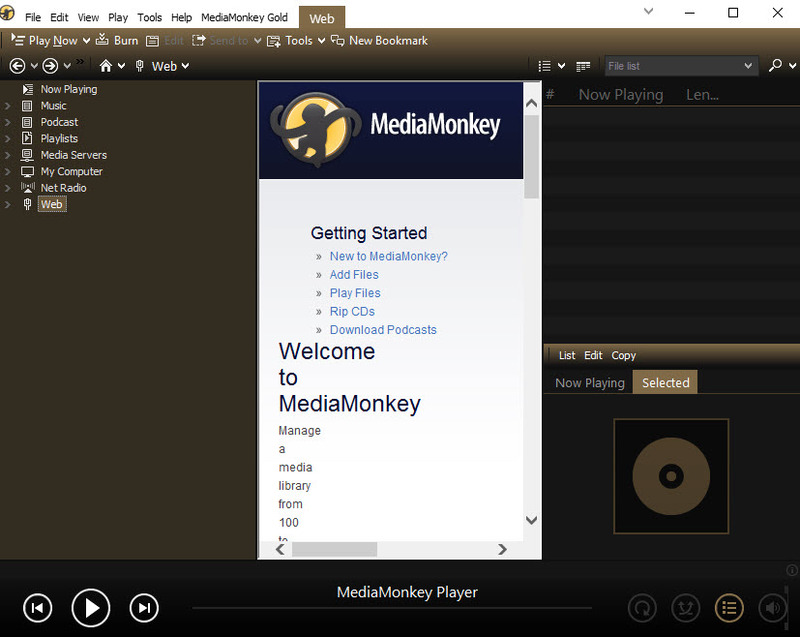 Right click Start menu and select Programs & Features from the list. Locate and double click ZoneAlarm Pro Antivirus + Firewall to start the uninstall. 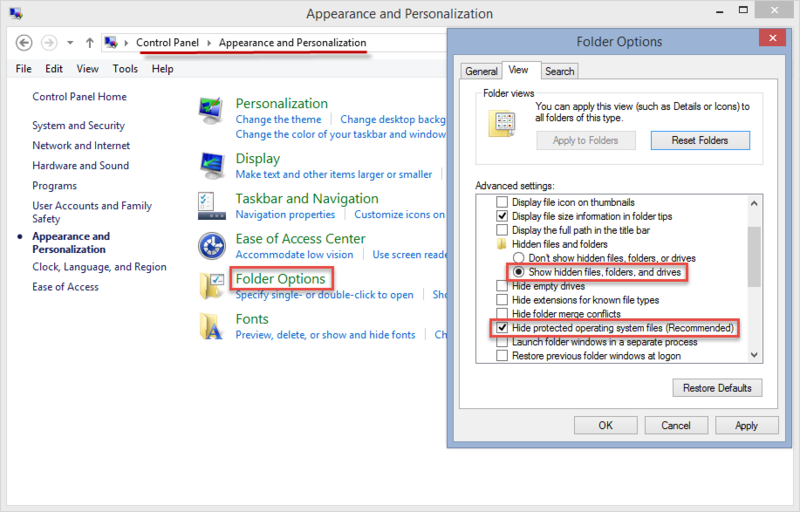 Click Start menu > Settings, and click System in the Settings window. 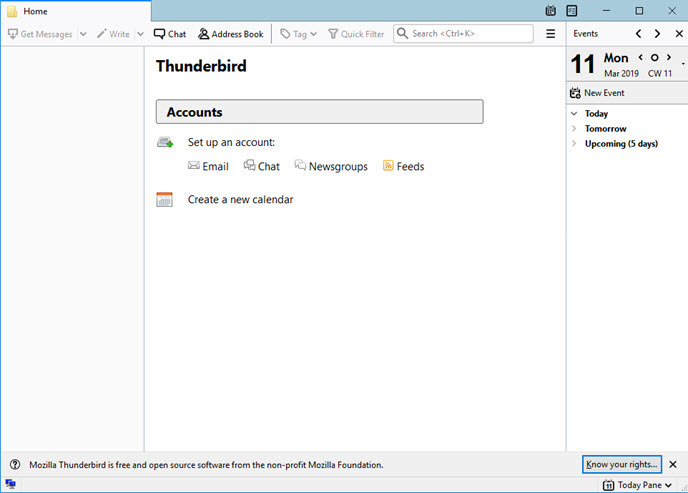 Click Apps & features to display all the apps installed on your system. 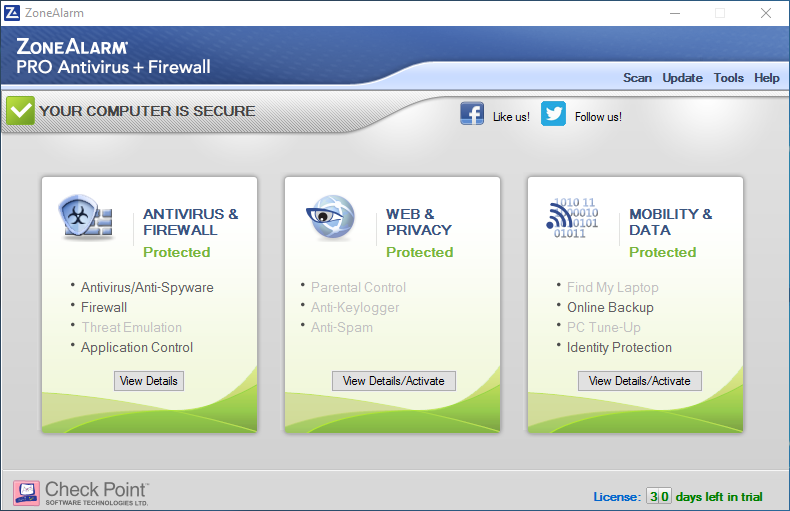 Select ZoneAlarm Pro Antivirus + Firewall, and click Uninstall button twice. Right click ZoneAlarm Pro Antivirus + Firewall icon and choose Open file location. As the folder opens, locate and run the file named unins000.exe or uninstall.exe. As the ZoneAlarm Pro uninstall wizard pops up, follow the on-screen prompts. Tip: If you fail to uninstall ZoneAlarm Pro Antivirus + Firewall, try to uninstall it in Safe Mode. If the software still cannot be uninstalled, the reason may lie in the lack or corruption of executive files, and if so, you can re-install ZoneAlarm Pro Antivirus + Firewall to cover missing/damaged files, and then uninstall it again in Safe Mode. Though ZoneAlarm Pro Antivirus + Firewall has been uninstalled, its components still remain on your system. 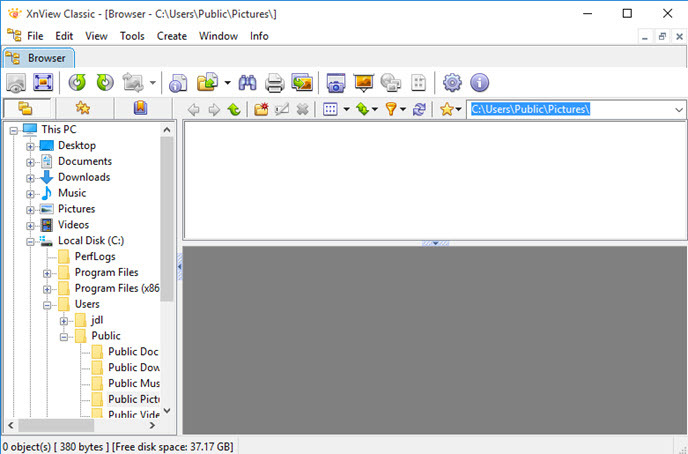 That is probably why users complain it is hard to get rid of this program. To ensure a clean uninstall, you will proceed with the part below. Press Control + F together to open the Find box and type ZoneAlarm. 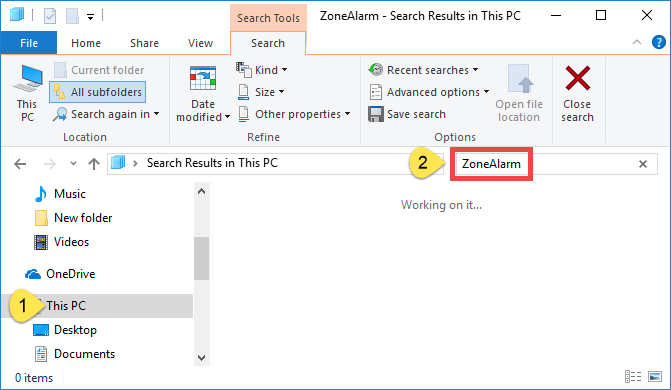 Hit Enter (and then F3) to locate the entries associated with ZoneAlarm. Notice: we only recommend advanced users to manually delete ZoneAlarm Pro Antivirus + Firewall leftovers in Registry, as any improper modification may result in severe problem or even system crash. Always backup your registry before making any change there. Also, you can use a dedicated registry cleaner instead to save troubles. Type ZoneAlarm Pro Antivirus + Firewall in the Search Bar and wait a few seconds. Identify ZoneAlarm Pro Antivirus + Firewall leftovers and delete them all. So that’s the end for manual uninstall method. ZoneAlarm Pro Antivirus + Firewall may has been cleared up from your system, but if you make any mis-operation during the procedure, problems may still occur like incomplete uninstall, or file corruption. Get tired of complex uninstall steps? Desire to uninstall ZoneAlarm Pro Antivirus + Firewall as easily & quickly as possible? 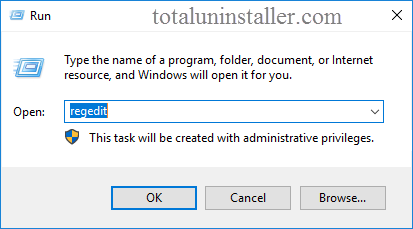 Why not give Total Uninstaller a try?